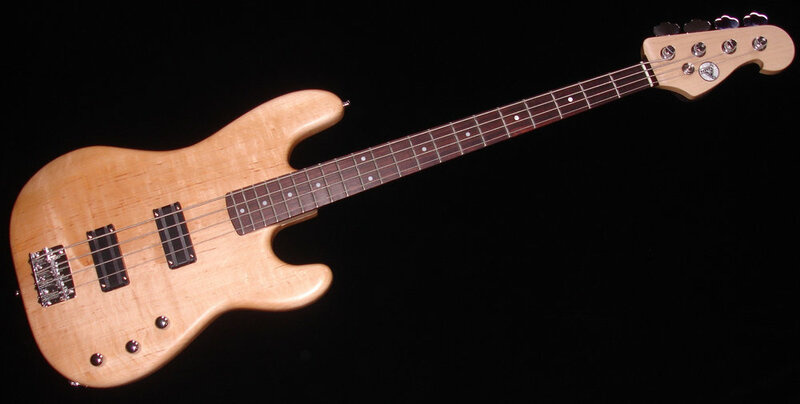 Our take of the world´s most popular bass, here in the 1957 version with "gold anodized scratchplate"
The Hot Wire Pee Bass is our version of the obligatory P-Bass, the most popular bass in the world, which we also offer as Pee Jay with Pee and Jay pickups. Together they deliver a wide sound and offer the best sounds of Pee and Jay bass. Since even more wishes can be fulfilled! Our version of an old Pee, using ancient alder for the body and hand-wound pickup with original wire and magnet material. 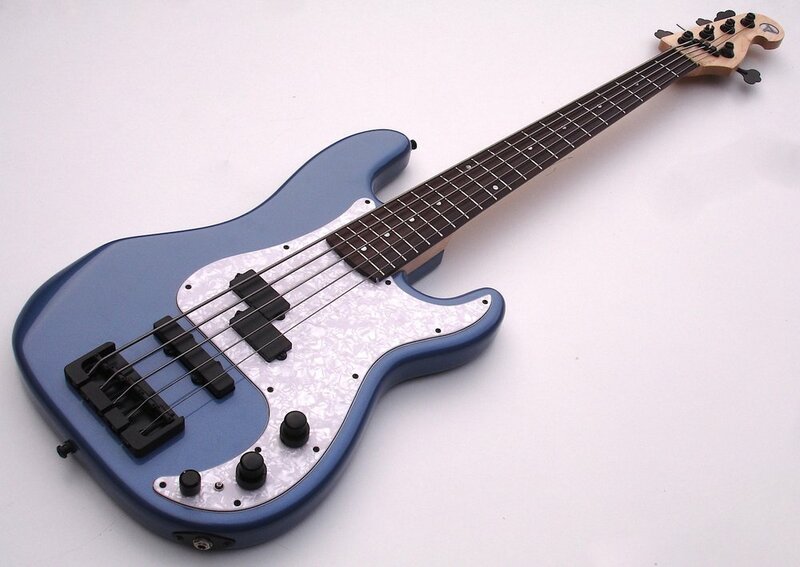 It has a large e-compartment with space for active electronics such as the East Uni-Pre 4K, a six-bolt neck, multi-stripped with ebony fingerboard for a more direct sound and great feel. Add to that our subtle, elegant glowing Candy Apple Red high-gloss finish. May it be something more? The PJ Pickup-Kombi has prevailed, as it extends the sound spectrum of the good old Pee Bass quite well. Classic looks and classic tone, active on request. The Jay is of course a stacked humbucker, so you don´t have to deal with background noise or phase cancellations. Actually, pretty much anything is possible on the Pee basis that the illustrious bassist might think of.